This entry was posted in Image Management and tagged Antoine Walker, Kevin Garnett, Paul Pierce, Ray Allen. Bookmark the permalink. I published this just before news was released that Doc Rivers will be returning to coach the Celtics next season. 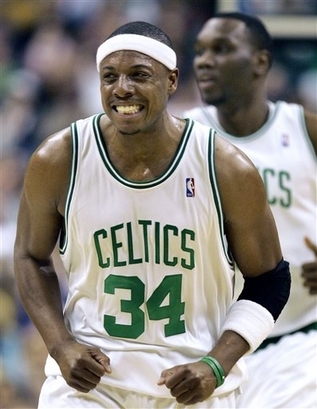 Apparently, this means Pierce is likely to stay. I’ll provide details once I figure them out. I rescind my previous statement. 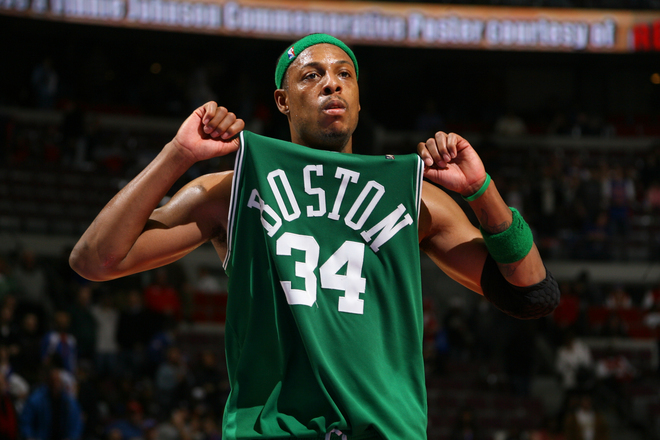 Pierce resigns with the Celtics for 4 years at $61 million (well below market value). The Truth strikes again! Well the thing about “market value”, rather than “true value”, is that it’s how much other teams are willing to pay him. He definitely had larger offers on the table, especially since so many teams have a surplus of cap room with LeBron, Wade, and Bosh all going to Miami and most other major free agents resigning with their former teams. Thanks for the comments and keep reading! I’ve been on hiatus for a little while but will be posting a lot of content in the next few days.